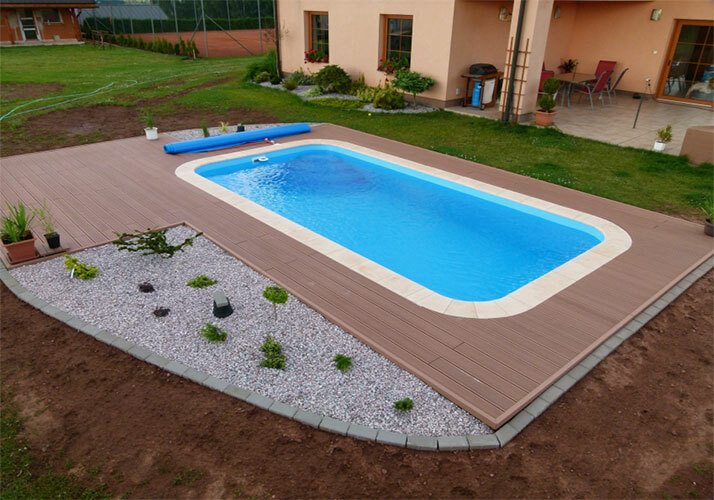 Do you know waterproof and long life wpc floor,maybe you have heard of it , waterproof and long life wpc floor is a pressure-treated product ,is a new eco-friendly material,is popular in the world . At present, our company provide flooring, wall panels, flower boxes, pavilions, grape arbor, fence, boat deck ,dustbin. already a vast range of products available and have widely market , our product have quality assurance, we already got the certificate of ISO9001 Quality Control System and other certificate, We have the whole Chain of WPC flooring producing, and all of our produce machines are automatic. at the same time, We also have profession technology and experience in wpc product, we also have the strict quality control system to control the quality. 2. waterproof and long life ,have high quality guarantee. 3. Superior weather resistance,suitable from-40°C to 60°C. 4. Durable, with high density , UV-resistance, non fade. 5,surface smooth, no cracking and mothproof . 6. low maintenance ,100% recycled and environmental friendly.